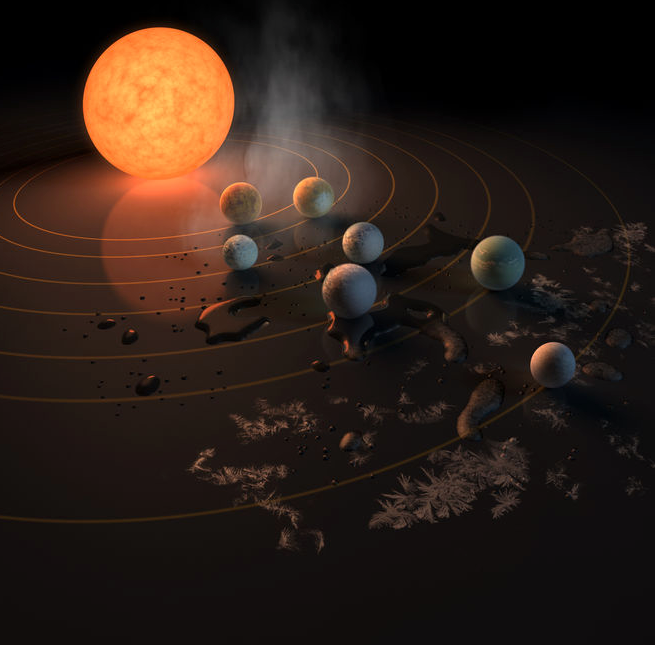 NASA made the most stunning announcement they've made for some time when they told us they'd found seven potentially Earth-like planets orbiting the star Trappist 1, just 40 light years from Earth. The lead scientist on the discovery was Michael Gillon. He describes the system as something straight out of science fiction so we were somewhat delighted when Michael agreed to join Andrew for a very special episode of the Cosmic Shed. 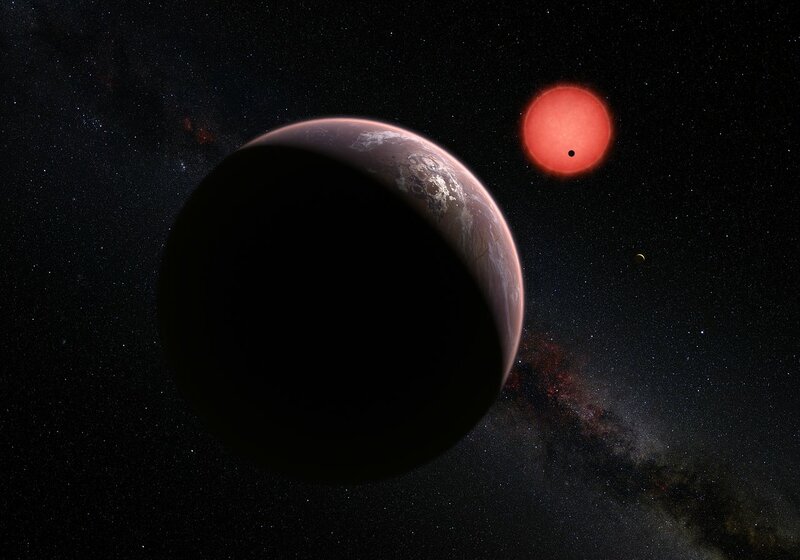 Michael tells us which science fiction he likes to chill out to and why he finds it such an inspiration for the amazing science he is doing looking for habitable exoplanets around ultracool dwarf stars in our stellar neighbourhood. He describes what we might see if we stood on the surface of one of these stunning planets and gives us a real insight into what it is to be a scientist, like him, at the forefront of discovery. Andrew tries to excuse the lack of a Cosmic Shed episode for a few weeks by saying he's been recording episodes of the Physics World podcast. It actually turns out to be true, believe it or not and you can listen to them here. In fact, the April 2017 episode of that podcast explore the Trappist 1 planets yet further with our Andrew having his mind blown every minute or so. As always, thank you for listening. Don't forget to give us a review over on iTunes, we'd very much appreciate that.